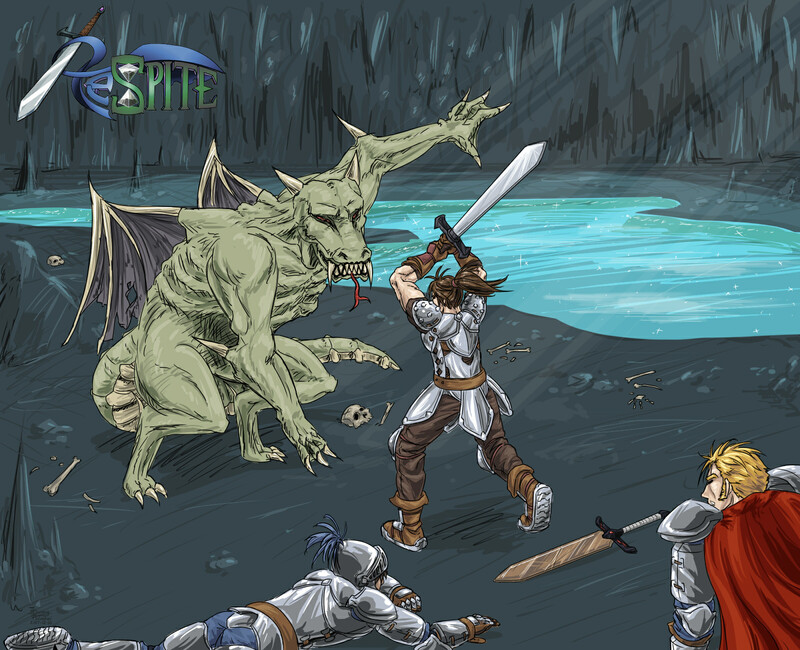 Re:Spite is a 2D isometric MMORPG with old-school pixel art graphics. Re:Spite features deep character customization options, RPG elements, and heaps of potential. Entirely free to play and actively under development, come pop in and experience the growth of this indie project, coded and pixeled from scratch! Here's a quick guide on how to play Re:Spite! F11 - Sit on floor! Arrow keys - Move around! Keyboard - Always ready for you to type a message, then push the Enter key to send your message! To interact with signposts, chests, chairs, or doors, simply walk into them. To interact with your inventory, chest interfaces, or shop interfaces, use your mouse. Typically, click the item once in your inventory to select it, then click where you want to put it (such as in a chest, in a shop window to sell to an NPC, or on a nearby tile to drop it). You can also click items that are on the ground to pick them up. Note: If a player is blocking your path, you can pass through them by holding down the arrow key in their direction for a few seconds. Explore the world and talk to any players you encounter! Challenge them to PvP if you dare. Slay monsters with your mighty F1 attack! Level up to gain the power to defeat stronger foes. Collect drops from monsters, sell them to the NPC shops, and buy new equipment to customize your appearance! Search for hidden treasure chests throughout the world for bonus loot! Let the devs know what you think of the game while waiting for a new update to be released! There will be more to do in the game as development continues. Look forward to classes, quests, player-run governments/politics, minigames, roleplaying opportunities, storyline comics, and more! Re:Spite Development Timeline - v4 released! Come take a look at the features we've implemented over the course of 1 year of development! A summary of some influences, motivation, and plans for our v4 update. We're still toiling away on development. There just might be an update in time for Christmas? Stay tuned to find out!